It’s that time again, tennis fans! The clay court season finale. For me, it feels like I’ve come full circle since last year’s Open was my first tennis blog for SplitFocus. Rafa Nadal is the favourite- again. He’s been tearing up the clay court (no surprises there then) and won his 11th title in Monte Carlo and Barcelona and his 8th in Rome respectively. He’s lost only once on the clay this season (to Dominic Thiem in the Madrid final). 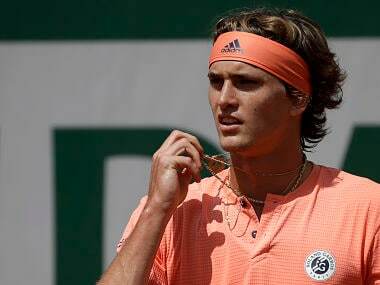 After Nadal, the bookies like Sascha Zverev, the 21-year-old German and Novak Djokovic, back from injury but only seeded 20th. Dominic Thiem is also considered a favourite to go deep into week 2. On the Canadian side, Milos Raonic has pulled out meaning that Denis Shapovalov and his world no. 26 ranking (and Canadian no. 1) is our greatest hope on the men’s side. On the women’s side, Simona Halep and defending champion Jelena Ostapenko are considered the favourites. But we shouldn’t count out the Queen: Serena Williams. Yes, she’s unseeded. Yes, she’s back from having a baby (and attending Harry & Meghan’s wedding) but if she’s back on form she has a chance. Did I mention that she and Venus are playing doubles? Over the last few days, there has been a rash of withdrawals including Nick Kyrgios (struggling with an elbow injury) and Alexandr Dolgopolov (who was due to play Rafa in the first round- make of that what you will). As you know, I don’t make predictions. That’s backfired on me in the past. But this is Roland Garros. If you don’t think Rafa is going to take his 11th title then shame on you. 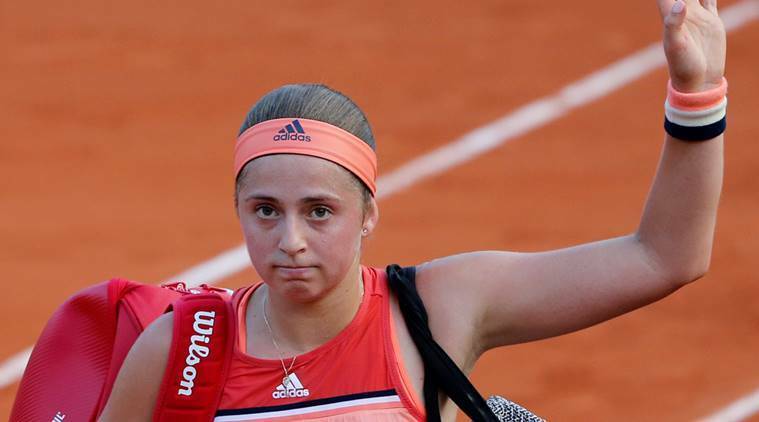 On the women’s side, defending champion Jelena Ostapenko was the first victim of the upset, falling in straight sets to Kateryna Kozlova. 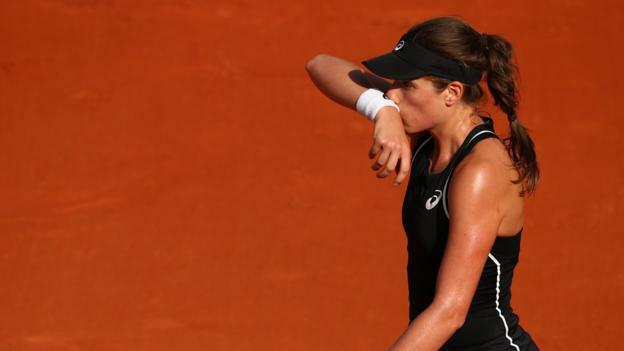 The second upset victim of the day was Britain’s Johanna Konta, whose season couldn’t possibly have gotten any worse. 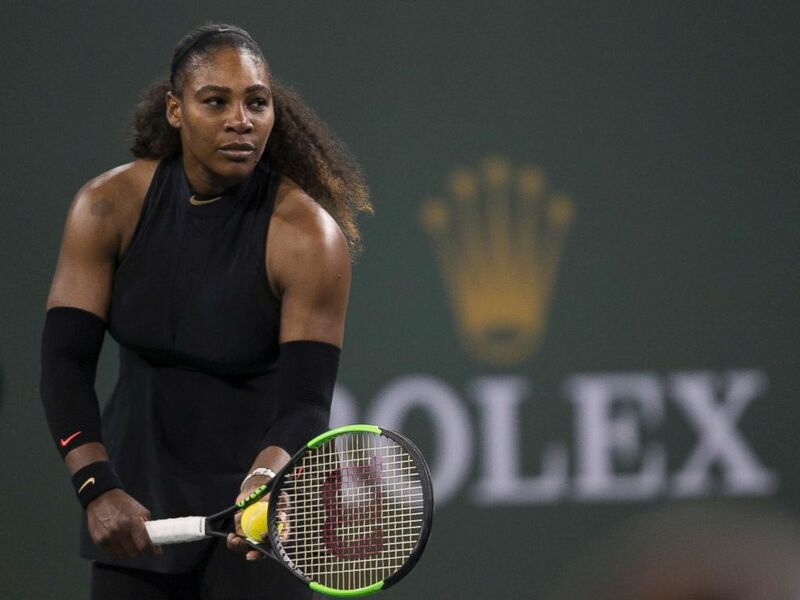 Since her semi-final appearance at Wimbledon last summer, she has been on a terrible losing streak including a first-round exit at the US Open in the fall. The 28th seed fell to unseeded Kazakh Yuliya Putintseva. My mama always says these things come in threes, and they did. The third upset on the women’s side was 9th seed Venus Williams (but let’s face it, we’re all more interested in Serena). Venus fell to unseeded Chinese Wang Qiang. It wasn’t all doom and gloom for women’s seeds though: US Open champ Sloane Stephens made the second round as did 4th seed Elina Svitolina. Day 2 continued much the same way as the first: rain and more rain. Or as the French say: Il pleut. A total of 7 matches were suspended or cancelled on the day, which brought the total for 2 days to 9 overall, one of those matches was Rafa Nadal’s first-round tilt against unseeded Italian Simone Bolelli which was suspended in the 3rd set with Nadal up 2 sets to love and Bolelli leading 3-0 in the 3rd. More on this momentarily. The big upset of the day was 2017 runner-up and 23rd seed Stan Wawrinka. You may remember last year he made it to the final, where he got destroyed by Rafa and is now the answer to the trivia question ‘Who did Nadal beat to win his 10th French Open title?’ It wasn’t a good day for Stan who fell to a Spaniard (not Nadal, obvs, but let’s appreciate the irony), Guillermo Garcia Lopez. The Spanish are very pesky on clay, and none more so than you know who. While he may be smarting from his first-round exit, he may be relieved that he may have dodged a bullet. Or has he? 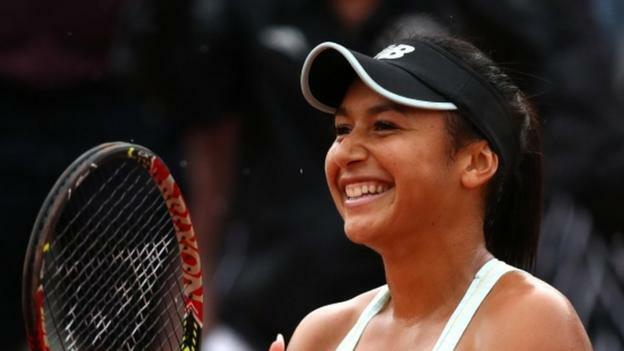 Only one women’s seed fell on the day, 20th seed Anastasija Sevastova; while the much-maligned Heather Watson scored a first-round win against Oceane Dodin. Now we get to the juicy part of the day. After eagerly awaiting the first appearance of Rafa on the clay in Paris, I got my just rewards on Monday evening. The result was, well, underwhelming. And that isn’t a term I use to describe Nadal. He struggled with his serve, he struggled to return shots on Bolelli’s serve, his returns came up short and Bolelli seemed to have a read on his second serve. Nadal found himself on the defensive for most of the match. But still, he had a 2 sets to love lead. The wheels seemed to be falling off at 3-0 down in the third when the match was called. This was not the Rafa we expected, in fact, the crowd on Phillipe Chatrier were not sure what to make of it. Mats Wilander and the Eurosport commentary team were confused if that’s the right term. Despite all of these issues, Rafa comported himself in the way a 10-time champion does. Bearing in mind, Bolelli was not his intended first round opponent; he was originally due to play Dolgopolov until the latter withdrew. Nonetheless, it looked dicey going into Tuesday. Tense times indeed, and not at all what we’ve come to expect from Nadal in Paris. Day 3 continued in the same vein as the previous 2 days: with rain and more rain. The morning session was delayed for a good few hours. The rain dissipated eventually and the lucky denizens of Philippe Chatrier court were treated to a fine day of tennis. Really, it makes us mere mortals extremely jealous. Marin Cilic, Rafa Nadal and Serena Williams all paraded through centre court. Nadal was completing his match from Monday, and out of the gate, he looked much the same as the day before: not very Rafa-like. His serve was still missing the mark (his first-serve percentage was poor), his returns were still going short and Bolelli still had him on the defensive. The third set continued with neither player breaking serve all the way to a tiebreak. Bolelli had Rafa in a corner up 4-1 in the tiebreak. (It was at this point that I mused to myself that Rafa is the type of player to win 3 points in a row in a tiebreak, just to toy with his opponent). He then duly did just that, and it continued. Bolelli had 2 set points, and couldn’t close. Rafa, meanwhile, had 3 match points and converted the fourth when Bolelli sent his return on a Nadal forehand into the net. Nadal fans were relieved, Carlos Moya was relieved (no doubt, Uncle Toni, at home in Mallorca, was relieved); that being said, it was a hard match and Rafa was uncharacteristically not himself. But of course, this is Rafa Nadal we’re talking about. No doubt he’ll storm through the rest of the tournament, discarding his opponents as he romps to the finals again. Or at least, that’s the plan. 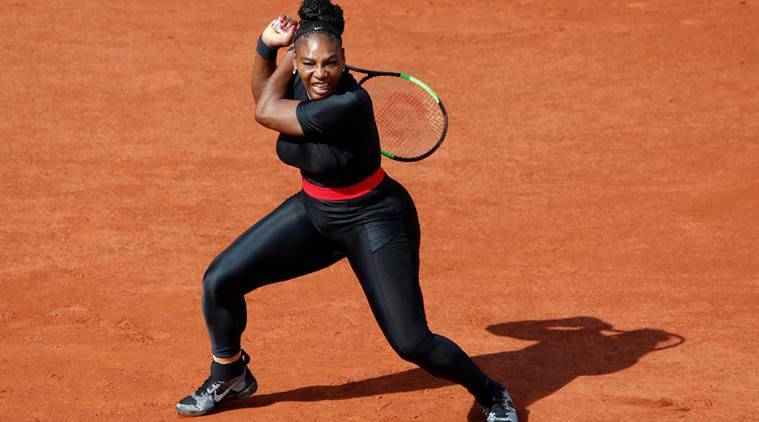 It seems like the entire tennis world had been waiting for this moment: the return of the Queen, Serena Williams. Unseeded in her first Slam back from having a child (that rule is stupid by the way. Having a child is not the same as having an injury, people!) Would she struggle? Would the match go three sets? Her opponent was Kristyna Pliskova, who’s never won a match at Roland Garros (her chances looked slim if I’m honest.) But it was as if Serena hadn’t been gone. The serve: perfection. The two women actually tallied 21 aces between them. In the end, the match went exactly the way it should have. Elsewhere, Britain’s other hope, Kyle Edmund made it through to Round 2 as did US Open runner-up Kevin Anderson and our gentleman friend Juan Martin del Potro. On a more Canadian note, out of the 3 Canadians in the men’s draw, only Denis Shapovalov will carry on. The 26th seed dispatched Australian John Millman in straight sets. If you needed the reminder: he’s still only 19. Making Canada proud, Denis! I’ll be honest, I didn’t watch any of the day’s matches, at least not in their entirety. I managed 20 minutes of Djokovic’s match before giving in and running errands. Poor I know. There were no rain delays at least! Djokovic looked on form in his match against Jaume Munar, who, let’s be honest, had no chance. 2nd seed Alexander Zverev had to go the distance in his match against Dusan Lajovic and it looked, for a while, that he would go the way of the upset. Gutsy match from the German. I enjoyed Day 5 for a few reasons. First, Nadal was playing. And dominating in typical Nadal fashion. Second, I introduced my best friend to men’s tennis. Her passing comments were why they had to wear the same colour shirt because it was confusing and that their grunting sounded like mating tortoises. Okay then. Nonetheless she did enjoy watching Nadal. So that’s a win for me. Look, Nadal may not have been his usual dominating, wipe-the-court-with-his-opponents self in his first round match against Bolelli. 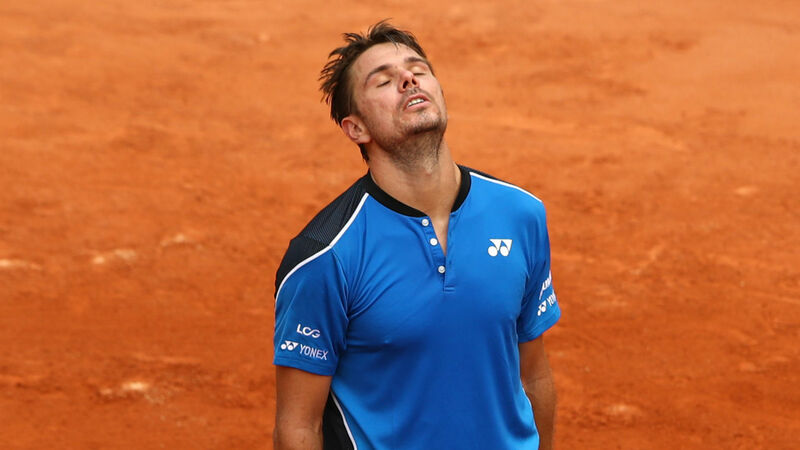 But he sure made up for that wobble by obliterating poor Guido Pella (6-2, 6-1, 6-1) was the final scoreline. That’s more like it Rafa. He’ll play Richard Gasquet in the 3rd round. Any takers for Rafa in straight sets? 3rd seed Marin Cilic and our gentleman friend del Potro also moved to the next round. del Potro beat out Frenchman Julien Benneteau in what was probably his last singles match at Roland Garros. On the women’s side, Queen Serena was back for her second match and it went, well, much the same as the first. A straight set victory over 17th seed Ashleigh Barty. (Fun fact: Barty was originally a professional cricketer for Australia, before switching to tennis). And people have stopped talking about Serena’s ‘Wakanda suit’ as they should. On the downside, lone Canadian Denis Shapovalov was upset by Max Marterer of Germany. Shame. But at least I still have Nadal. This was a day where I didn’t watch any tennis. Mostly because I was in a car for 3 and a half hours driving to Manchester. Suffice to say, its not like I missed a lot. 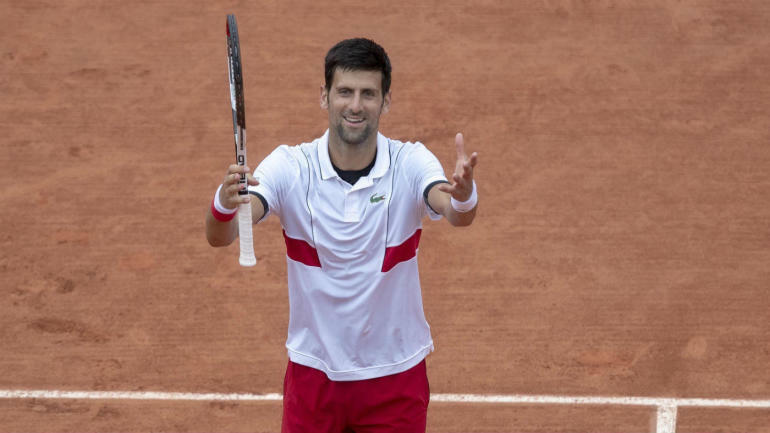 Novak Djokovic made it through to the Round of 16 after a tense match against 10th seed Roberto Bautista Agut. It looked for a while that the Spaniard might get the better of the Djoker, but that didn’t happen. We also lost both the men’s and women’s fourth seeds as both Grigor Dimitrov and Elina Svitolina departed Roland Garros. Its a bit of a disappointment for Dimitrov as many had him pegged to make the semis. Another day where I didn’t watch tennis. I did however spend several hours in a bar watching England play Nigeria in a friendly before the World Cup. Makes no difference anyway: Nadal was his usual self (he obliterated poor Richard Gasquet in straight sets), Serena won again setting up a Round of 16 match with Maria Sharapova (sounds more like a final to me) and our gentleman friend del Potro quietly booked his place in the next round. We did however bid adieu to British number one, Kyle Edmund, who fell to Fabio Fognini. It was a good run for Edmund on his least favourite surface. Another day of tennis that I failed to watch. Another day where nothing out of the ordinary happened. Well except for that Italian qualifier Marco Cecchinato upsetting yet another seeded player, this time it was 8th seeded David Goffin who was sent packing. He plays Novak Djokovic in the next round and something tells me he won’t be so lucky this time. But stranger things have happened…………………. Stay tuned for my week 2 report and my finals report coming soon! Until then, be sure to follow SplitFocusSports for more sports content. Find us on Twitter, Facebook and Instagram.